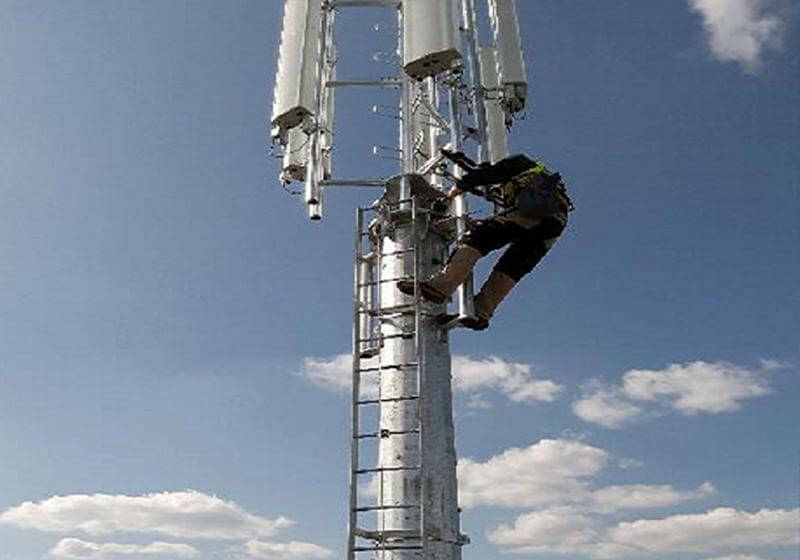 They say, "what goes up, must come down" and at Daly International UK we pride ourselves on providing a turnkey service for the decommissioning of client assets. 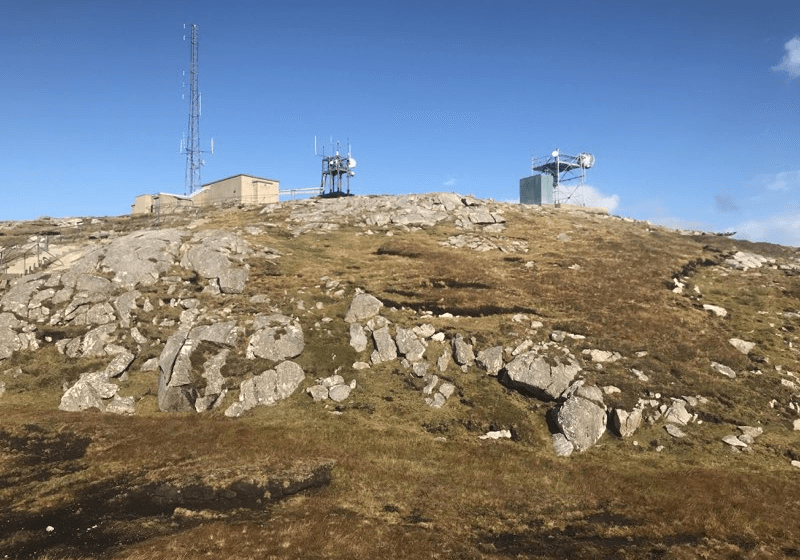 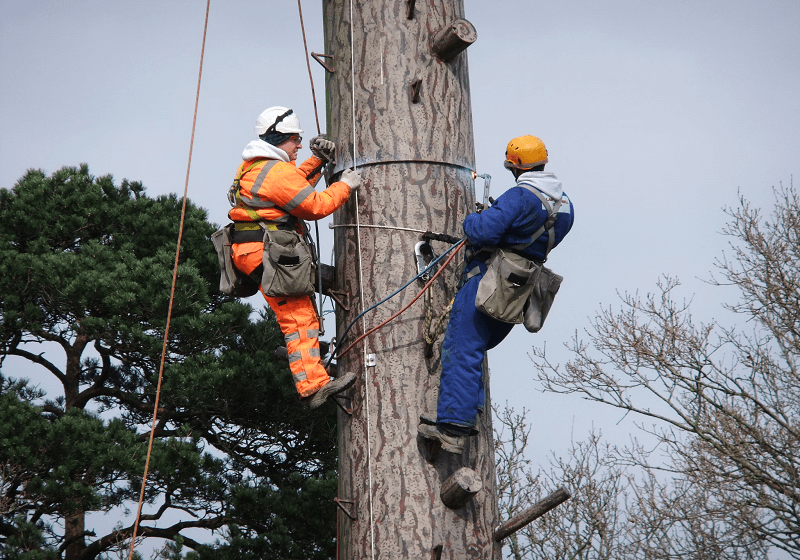 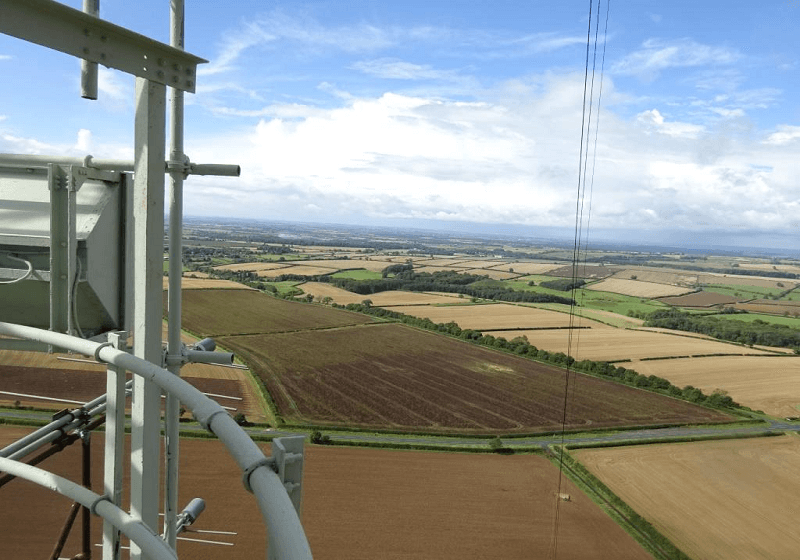 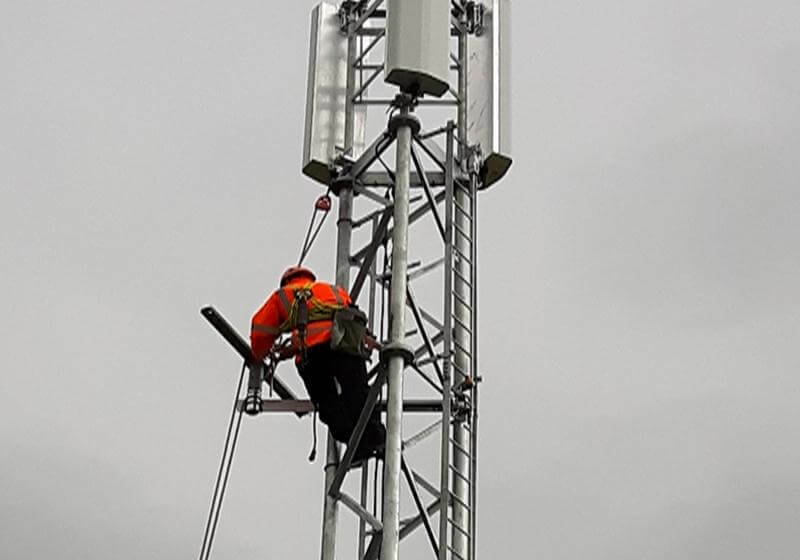 Having been one of the first UK companies to decommission mobile telecommunications infrastructure in the UK, we know a thing or two about decommissioning! 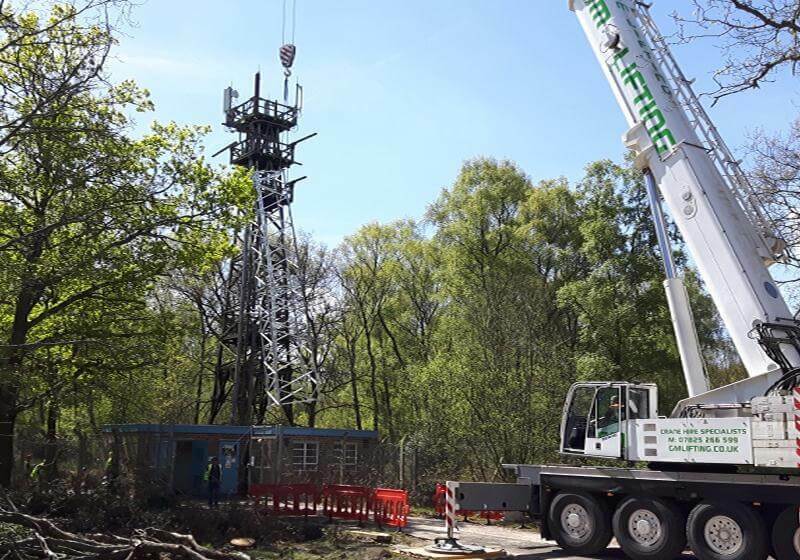 We offer our clients a turnkey service from negotiations to waste removal ensuring that both site providers and clients are mutually benefitting from the decommissioning of assets. 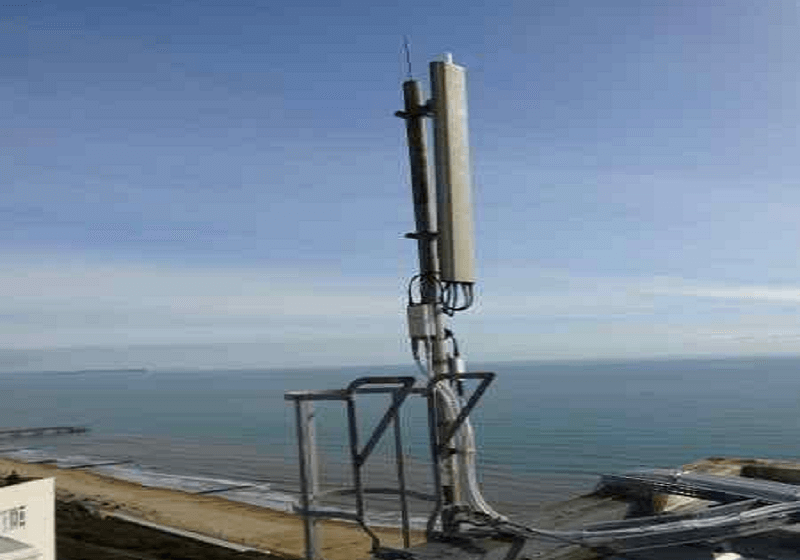 Daly's currently have dedicated decommissioning teams servicing multiple clients and would appreciate the opportunity of letting you know how we can add value to your decommissioning, site consolidation plans.